Everything was beautiful and delicious. The food and the experience did not disappoint! I couldn't have been more happy with our wedding luncheon at the Lion House! 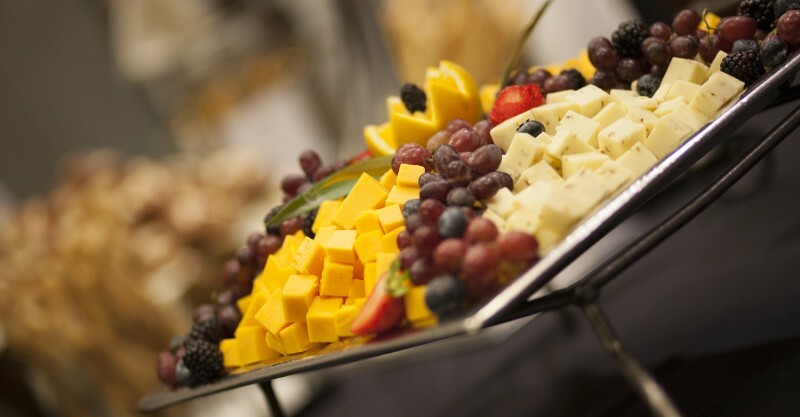 Get A FREE Brochure from "Lion House Catering"
We provide wedding catering services for all events held in both venues as well as off-site catering for our guests. 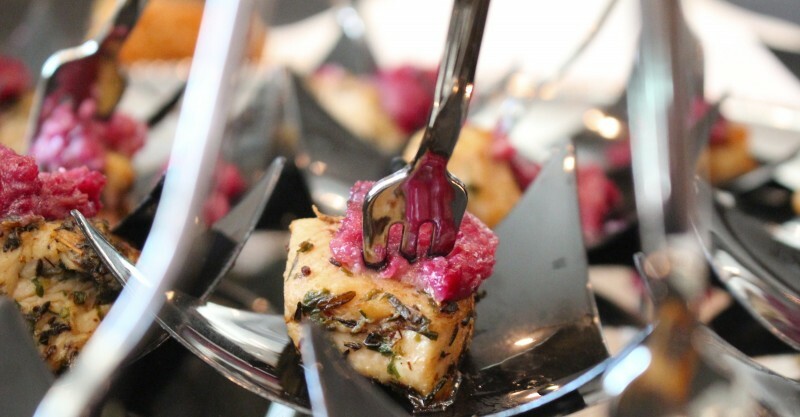 We offer a variety of delectable menu options – from appetizers and hor d’oeuvres to breakfast, lunch, and dinner. 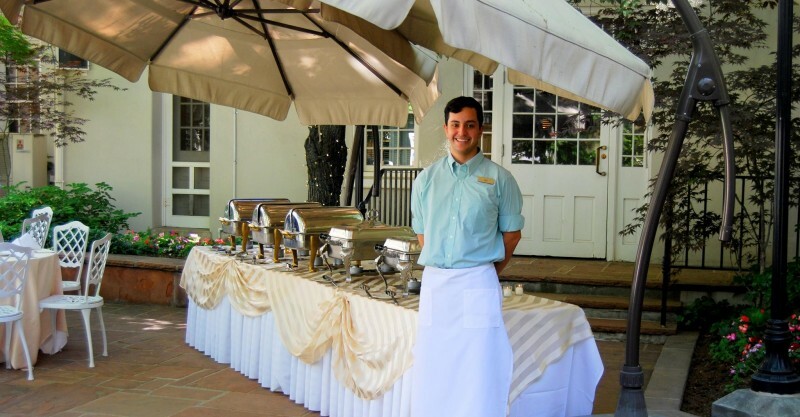 Whether you’re planning a fairy-tale wedding or a family reunion, Lion House Catering can help! Simplify your party preparations when you order from our wide selection of fresh-baked goods and homemade items. 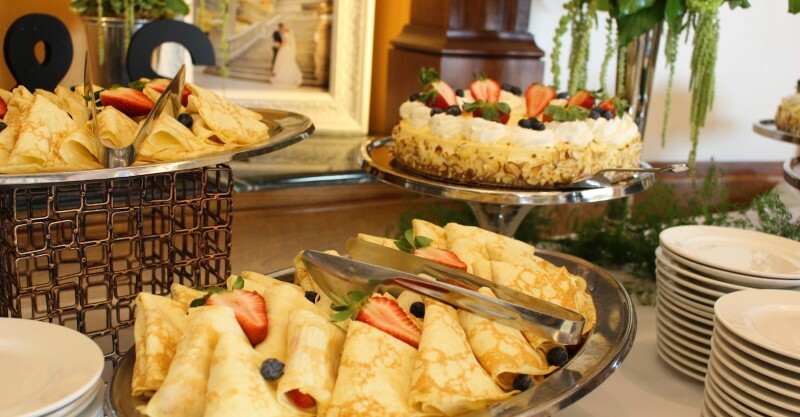 So, whether it’s delicious chicken salad, a terrific torte, or a cake buffet, we have what you need. Please mention Salt Lake Bride when you contact Lion House Catering! Everything was beautiful and delicious. We really appreciated one piece of all the choices saved for the bride and groom. Considerate touch! I’ve loved the Lion House restaurant for years and have always wanted to do an event there.The experience did not disappoint! Our bride and groom left feeling very special and it made for a great family memory. Thank you so much!